One New Year resolution that nearly everyone seems to make is to get in shape – and it is also one that nearly everyone seems to break. What sounds like a good idea at the height of New Year revelry can be hard to stick to once the reality of cold, dark mornings kicks in. These are five online plans and tools you could try to stop your keep fit resolution flopping. As you might have guessed from the name, this is a blend of exercise and online gaming – with particularly popular examples including the likes of the PCGamerBike, the Wii Fit and Cobalt Flux Blufit. It is a really good way of getting your exercise programme kick started and retaining the motivation because it combines getting fit with having fun – which is always preferable to the process being a necessary chore. This is one of the most commonly utilised plans for retaining keep fit motivation and involves rewarding yourself for completing your exercises for that day. The rewards involved can range from going to see a movie you are particularly interested in, to treating yourself to your favourite meal or snack, but knowing something good is awaiting you at the end of the line will definitely motivate you to get started and finished on your exercises for the day. This is a motivating plan that works in exactly the opposite way. It involves signing a contract witnessed by family or friends, to do a certain amount of exercise per day, and works as a motivator because you will not want to admit to failing in front of them. If this is not enough, the contract could include a financial penalty for non-completion of exercises as who could fail to be driven by that? 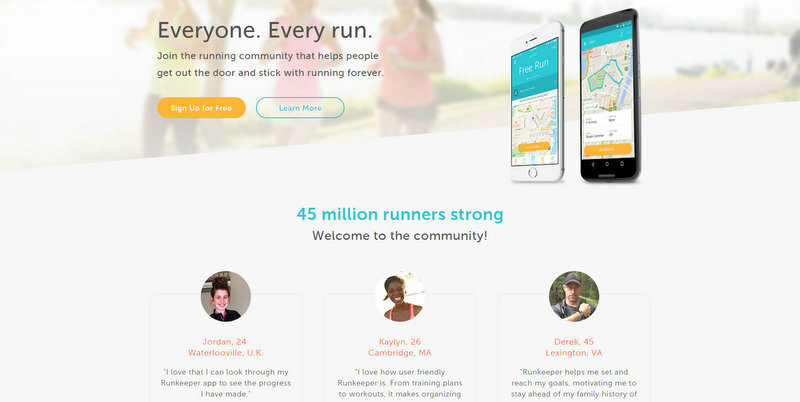 This is a great smartphone app which takes a lot of the hassle out of running, by helping you find a suitable location to run in – rather than you having to scout for this yourself. It will also help keep you motivated by providing you with detailed information about your running times – so you can see how it is making you fitter – and by letting friends email you messages of support and encouragement while you run. 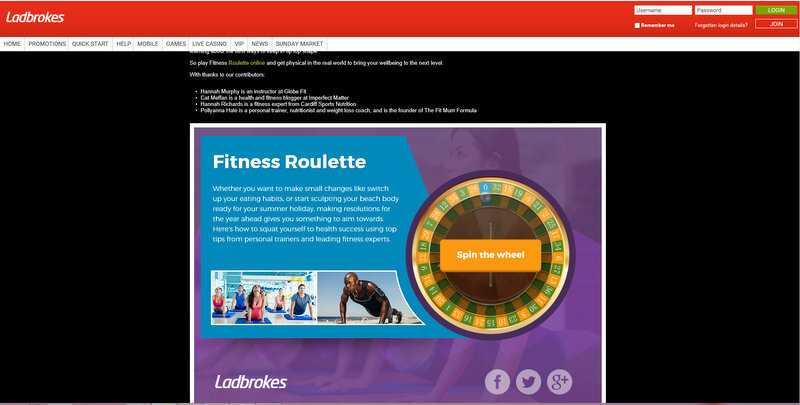 This is a tool designed by Ladbrokes that works like a standard roulette wheel with the crucial difference that where the ball lands doesn’t determine whether you win money or not, but which exercise you do. 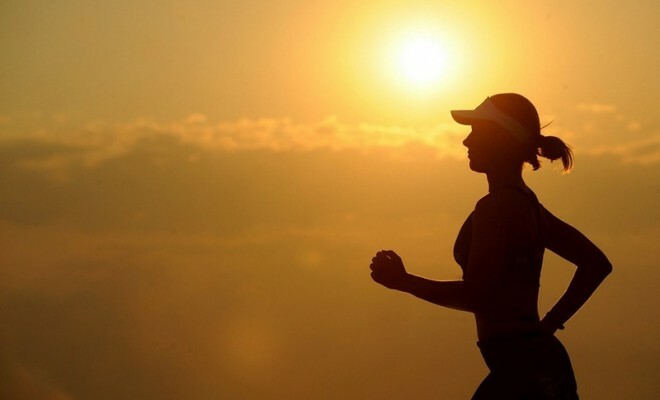 Thus, it adds a bit of unpredictability to your exercise regimen, helping to keep you motivated by staving off those feelings of boredom that can set in through following the same routine every day. Trying out any of these plans or tools should ensure you kick start and maintain your fitness programme.